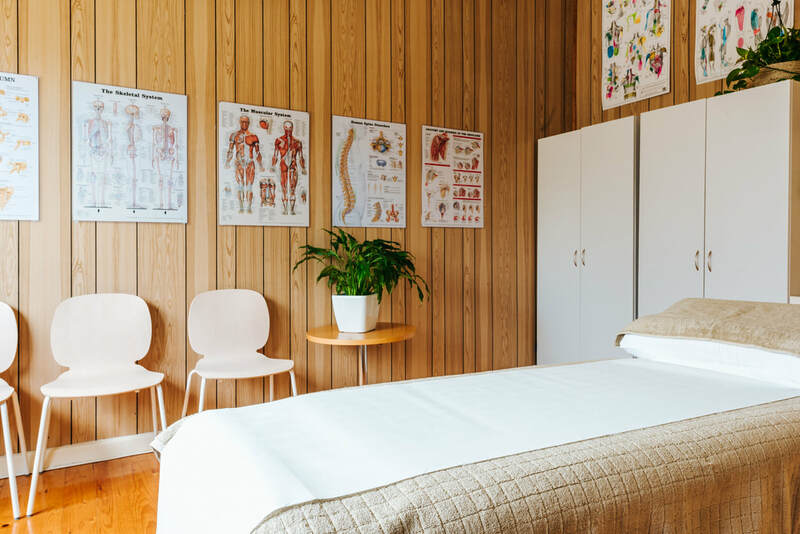 Osteopathy is a form of manual therapy that focuses on how your skeleton, joints, muscles, nerves and circulation work together to improve your health & well-being. 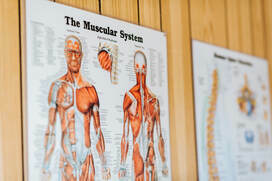 Because all of the parts of the body are connected, an osteopath treats the whole body. By treating all the affected areas, you will have less pain, recover faster, and get on with the important things in life. Your osteopath has extensive training in a variety of techniques. They will collaborate with you to decide on a treatment approach best suited to your needs. People often ask about the differences between osteopathy and other manual therapies which may use similar methods for assessment, diagnosis and treatment. You can learn more about the history of osteopathy and osteopathic principles to understand an osteopathic perspective.